Learn how to incorporate threat intelligence within your security program to drive better outcomes. Learn about the different types of fraud commonly occurring on the dark web, how the fraud landscape has shifted, and what businesses can do to protect themselves. 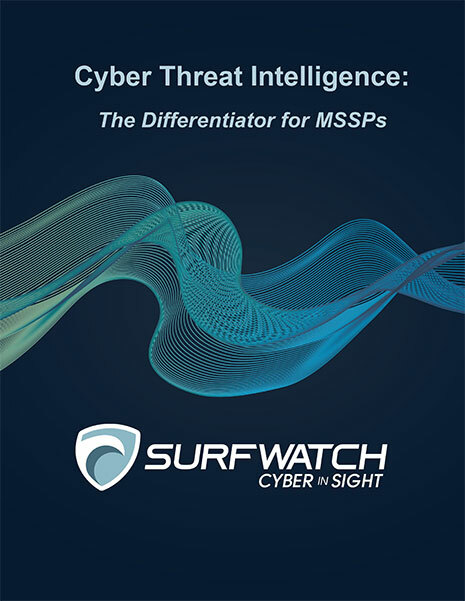 Learn how to reduce your cyber risk by leveraging the threat triangle, which analyzes malicious actors and campaigns by intent, capability and opportunity. Read this paper to learn about the most common websites and tactics that cybercriminals rely on when researching and attacking organizations. Read this paper to learn how executives can more readily understand cyber risk in terms of impact to the business. Learn about the complexities around monitoring your digital risk and how threat intelligence can guide more effective risk mitigation decisions. Understand how users access and use the dark web, what's for sale, and how to use this as a critical source of intelligence to improve your cybersecurity defenses. Learn about security weaknesses within the supply chain and tips to close backdoors into the enterprise. Learn what legal and regulatory cybersecurity enforcement actions have recently occurred that impacts your business, what steps you can take to ensure you are prepared to address impending threats, and how threat intelligence can help you show due diligence when litigation occurs. As an MSSP, you have an opportunity to help your customers protect their information with a proactive defense driven by cyber threat intelligence. Read this paper to learn how you can stand out from your competitors and grow your revenues with cyber threat intelligence. The majority of cyber attacks in the hospitality industry take months or longer to even discover. Read this paper to learn why the hospitality industry should be on high alert, how to gain visibility of relevant cyber threats and what steps should be taken to mitigate the risk. 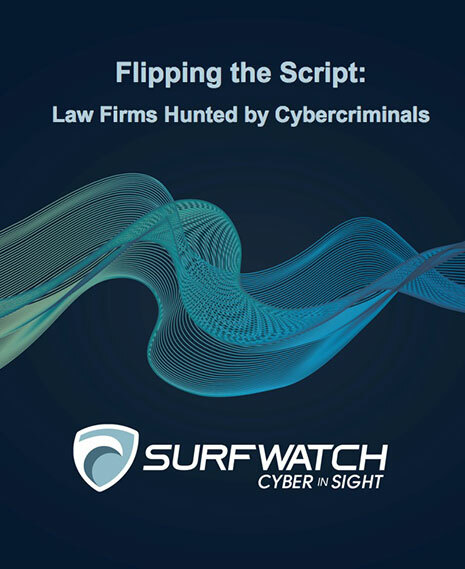 Cybercriminals are targeting law firms because of the information they store and because they are "softer targets". This paper examines cyber risks facing law firms as well as some basic security steps that can be employed in order to gain awareness and better protect client data with limited resources available. 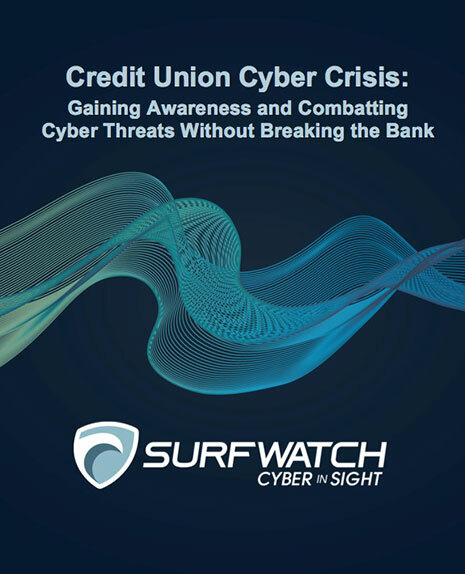 This paper explores why credit unions are a top target for cybercriminals and Dark Web threats and how cyber risk intelligence can be used to improve credit union cybersecurity in a practical, cost-effective manner. This whitepaper explores how to improve cyber intelligence sharing and provides five key steps to setting up your own private ISAC that spans across your organization, your partners, your vendors and your customers.